Give affidavit of no tie-up with Shiv Sena after poll to BJP: Sachin Ahir. Targeting BJP over its manifesto for Mumbai civic body polls, the NCP on Wednesday accused the ruling party in Maharashtra of making false promises on a fake stamp paper and asked it to give in writing that it will not tie-up with Shiv Sena after the BMC elections. 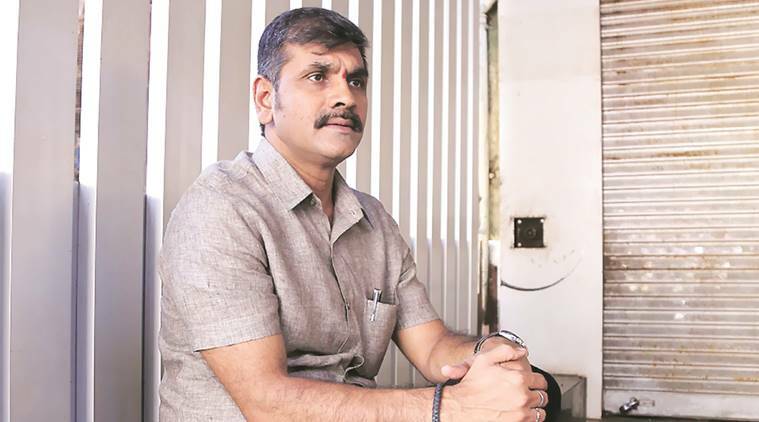 “Instead of making false promises on a fake stamp paper, the BJP should give an affidavit on a real stamp paper that it will not join hands again with Shiv Sena for power in the Mumbai civic body after the election results,” Mumbai NCP president Sachin Ahir said.“For last 22 years, the Sena-BJP has been issuing one manifesto and the two parties should explain to Mumbaikars whether the promises have been implemented,” Ahir said. He said the BJP’s manifesto, which looks like a stamp paper, is “vague” and prepared without understanding basic needs of the city and its people. He said Sena and BJP fought Kalyan Dombivali Municipal Corporation elections separately and during the course of campaign, the political discourse touched its lowest ebb. “Later, since both parties could not get majority, they joined hands and came to power again. This was breach of trust of the voters,” Ahir charged. “If voters in Mumbai keep both parties (BJP and Sena) away from the majority mark to take control of the civic body again, the party (BJP) should give an affidavit on stamp paper that they will not join hands again with Sena,” he demanded. Gender budgeting, seamless travel across all modes of transport, health insurance cover and preserving biodiversity are some of the promises made by BJP in its poll document. The other highlights include right to water, preserving open spaces and exclusive toilet blocks for women.